Social media seems to be the marketing “buzzterm” these days. 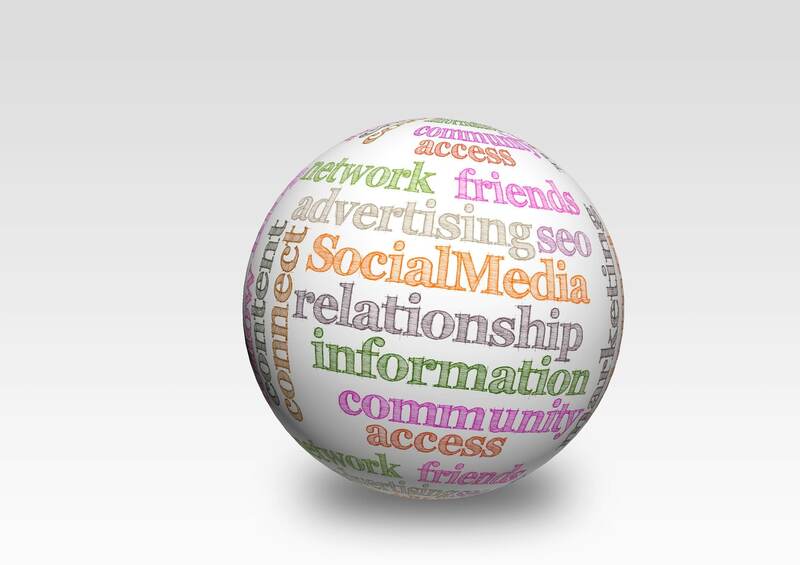 Last week we looked at the importance of social media to your marketing effort. Despite its popularity, many providers are still hesitant to take the plunge and start integrating social media into their marketing efforts. Sometimes the reluctance is based on fear about privacy issues and compliance with regulations like HIPAA. However, with advances in technology, and an understanding of how social media works, these concerns can be easily set aside so that practices and offices can begin incorporating social media strategies into their overall marketing plan. In order to maximize the benefits offered by this solid marketing frontier, it’s important to pay attention to four key areas that can make a significant difference to your marketing efforts here. When patients or future patients think of healthcare, the most likely think of a sterile, quiet environment. This can be a positive thing if they are connecting it to the cleanliness of your office, but it’s not so positive if it’s how they feel about your staff and your communication. Engaging with your patients through social media creates a great opportunity for putting a friendly, human face on your organization. You can reflect the personality of your office staff, you can respond to questions and reviews of your office in a personable and professional manner. Using social media allows you to take a lot of the fear out of coming to your office that some of your patients undoubtedly experience. Sadly, the digital world is filled with a great deal of misinformation. Using social media, your office can become a source of credible, helpful patient education. While it’s important to market your services, it can just as important (or even more so) to provide accurate, reliable information on topics your office deals with regularly. From articles to newsletters, you can make sure you’re giving your audience information that’s valuable to their health and well-being in a convenient and economical format. Patients and potential patients are more likely to book an appointment with a provider they trust to give them the facts on a topic, and this builds both credibility and value for your practice brand. According to the Pew Research Center, 82 percent of all American adults spend some time on the Internet every day, and more than 70 percent of them are spend seven or more hours a day there. It only makes sense, then, that advertising on the internet would be a good opportunity to reach a high percentage of your practice marketing. Because so many practices have been afraid of social media for so long, it’s easy to get your name online and build your online reputation ahead of the competition. If you can dream it, you can do it. Charts, studies, white papers, videos, infographics - you name it, and you can put it on your social media sites. And you should have it there. 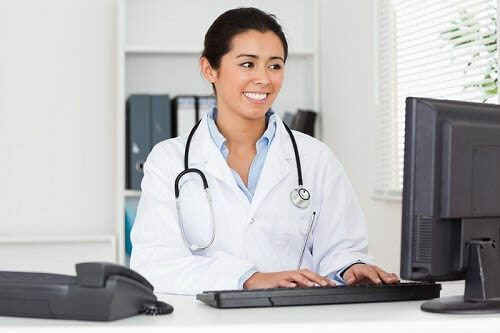 You can even include ways for your patients and potential patients to leave reviews or request appointments any time of the day, any day of the week. Giving your patients and potential patients access to services and information that your competitors don’t have creates an added value to your brand. Using social media to highlight that brand will put you miles ahead of your competitors who are still afraid. You don’t have to take it all on at once. Just try one or two things at a time until your confidence grows and the results become evident. Monitor your competitors to see how they do it, and adjust your plan according to what works and what doesn’t. It’s not such a scary place to be once you give it a try, and you’ll be reaping the rewards for years to come.